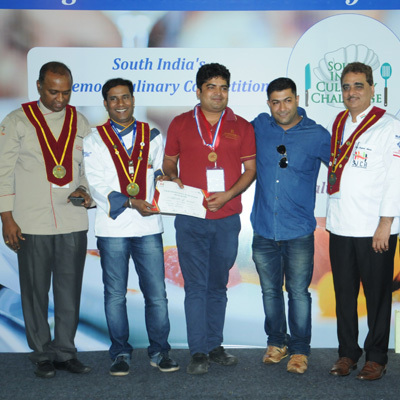 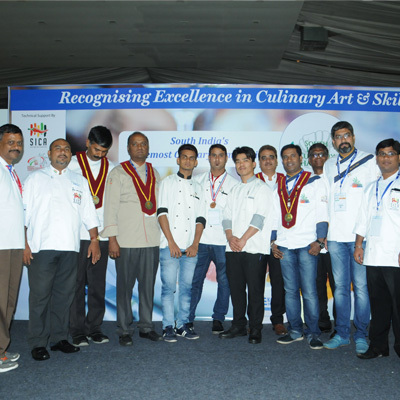 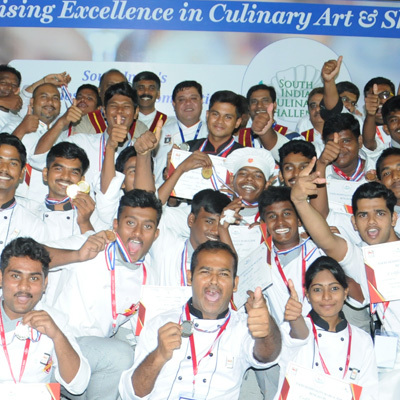 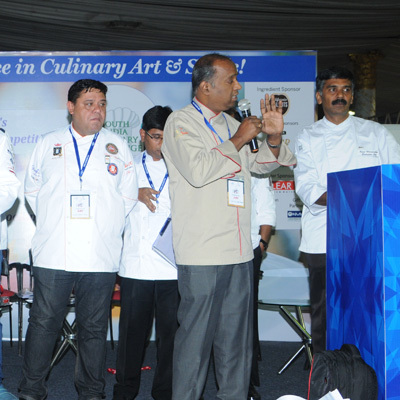 Watch over 150+ culinary professionals compete to present their best dishes, get recognised by an elite jury panel, and WIN BIG! 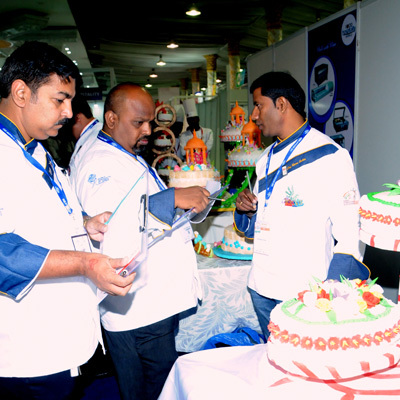 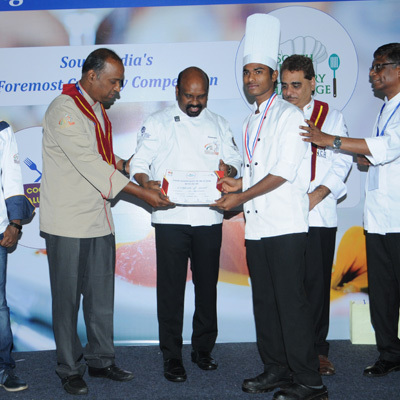 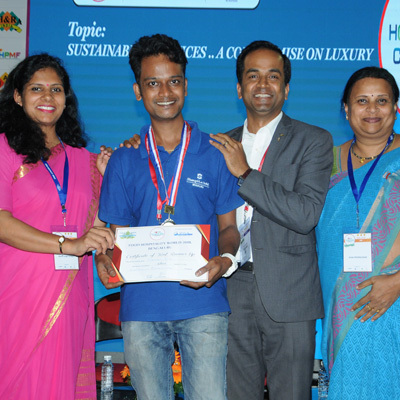 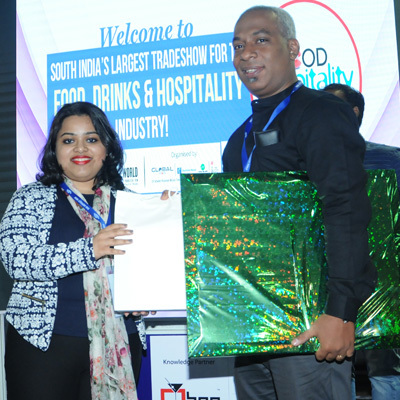 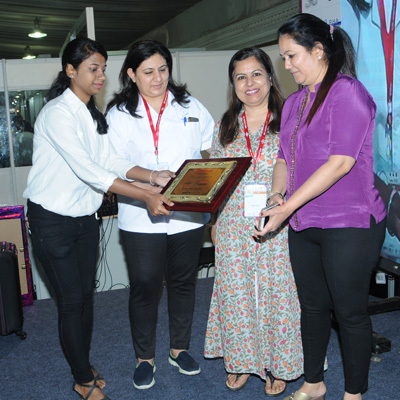 Exclusively designed competition for the housekeepers fraternity to showcase their skills and finesse. 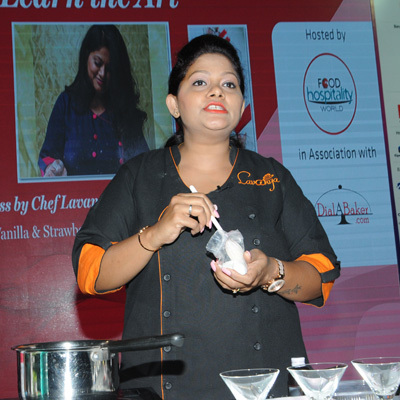 Bringing ace liquid chefs and bartenders to compete and create their most innovative mixes - Cocktails & Mocktail. 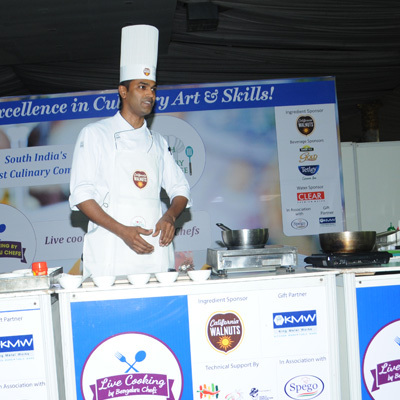 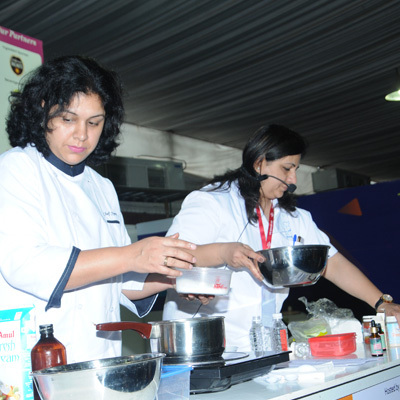 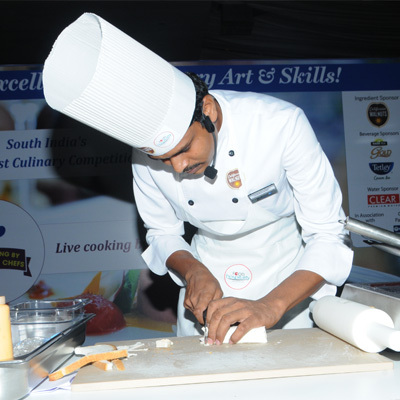 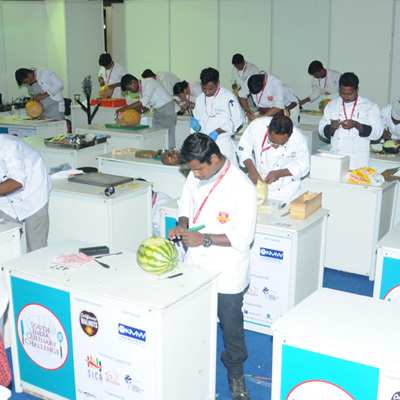 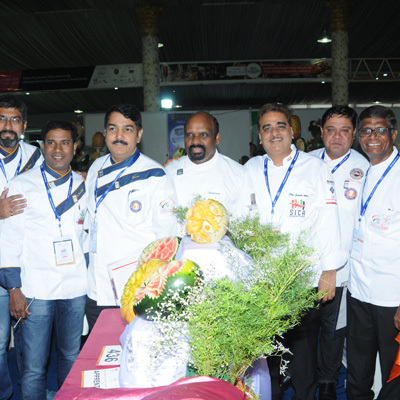 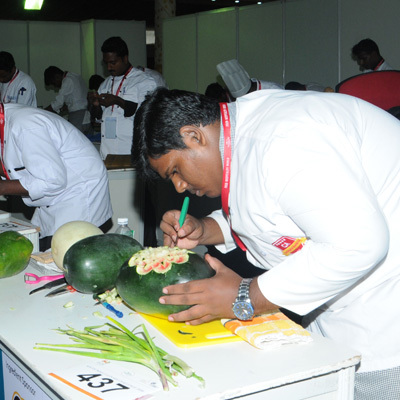 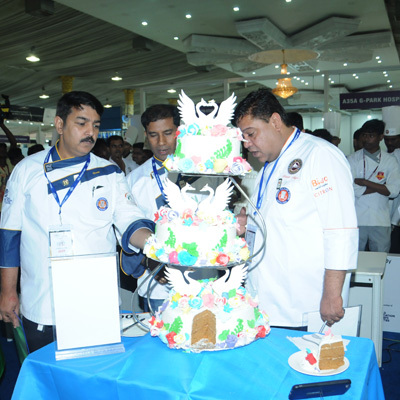 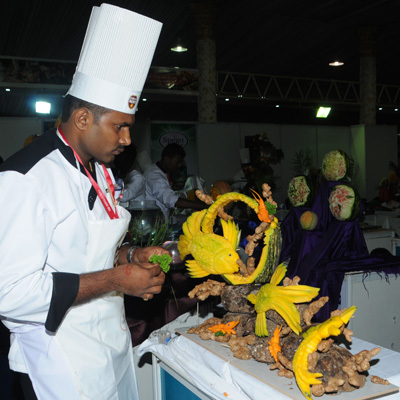 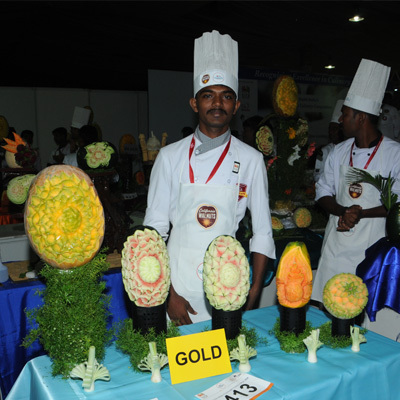 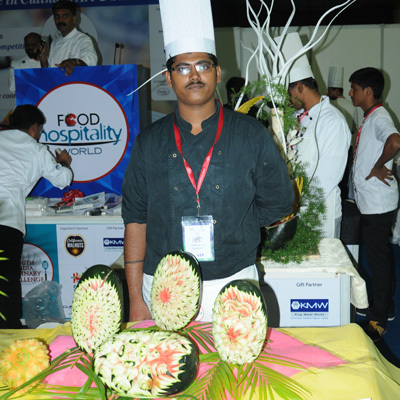 Live workshops featuring master class sessions by distinguished culinary experts.